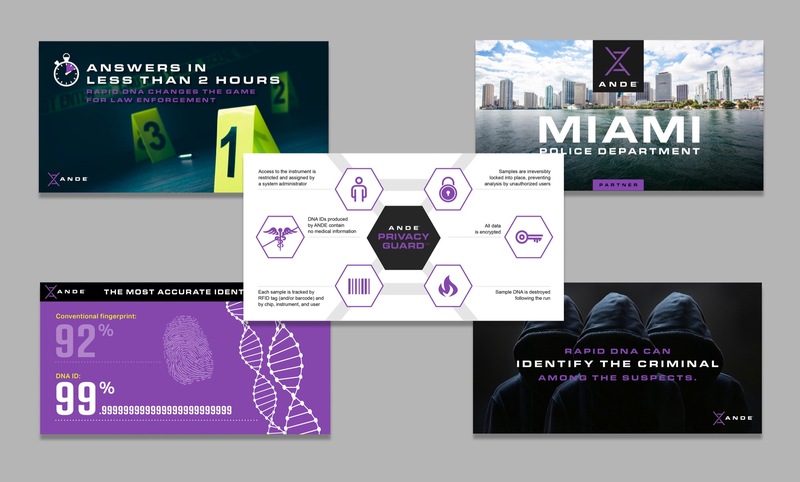 ANDE is revolutionizing the Rapid DNA Identification industry with a fast, reliable, rugged, mobile solution – delivering answers in less than two hours. 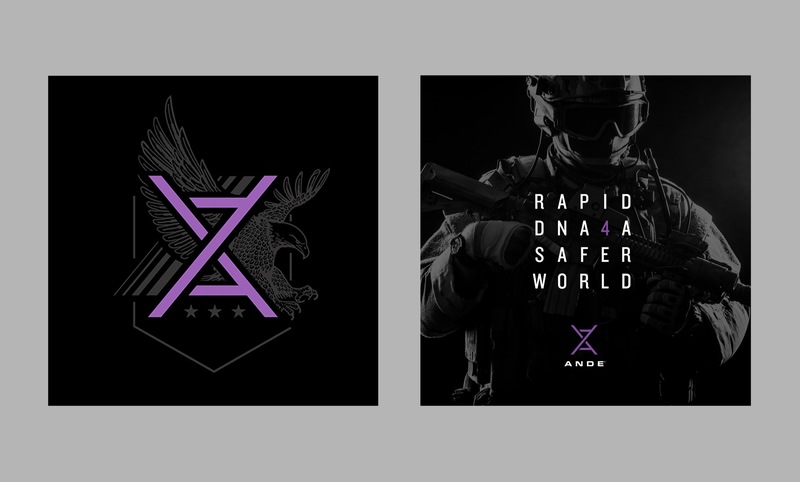 Stone Ward developed the ANDE brand and continues to provide daily support in the areas of marketing strategy, design, social media, and PR. 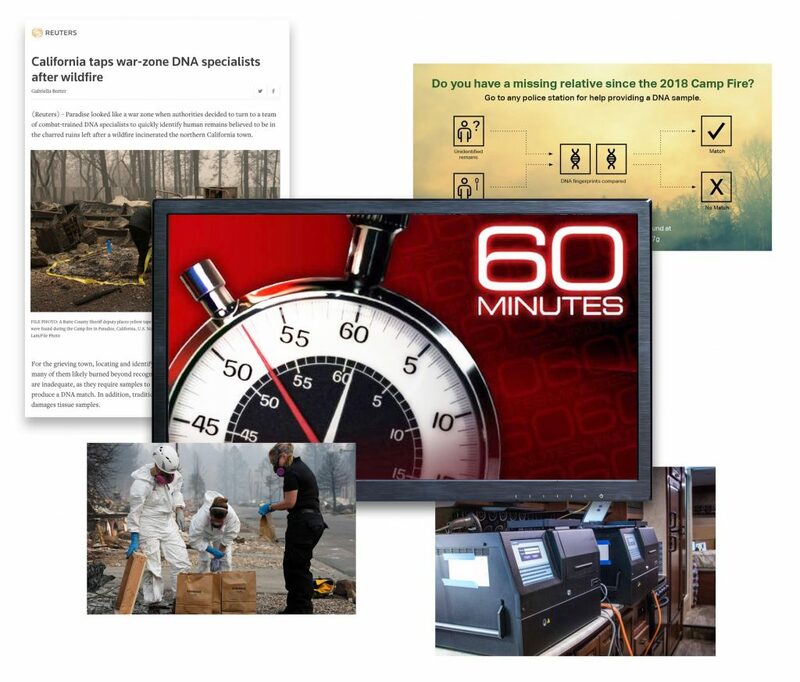 ANDE has been featured on many national media channels, including 60 Minutes, because of its work during the 2018 California Camp Fire. ANDE assisted the Butte County Sheriff’s Department in its efforts to identify missing persons and bring closure to families after California’s devastating wildfire. They have worked with the Department of Homeland Security, the Department of Defense, law enforcement agencies, as well as military and governments around the world. 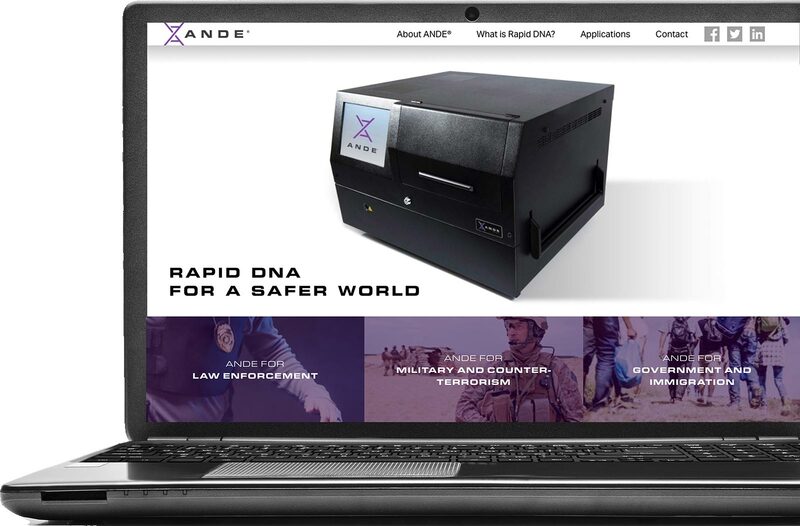 ANDE is the only Rapid DNA system to receive FBI NDIS approval.